I am interested in the functional aspects of biodiversity, specifically pertaining to species traits, trophic interactions and responses of species assemblages to disturbance. I am most interested in the effects of land management practices and natural disturbances on wildlife-plant interactions and the role of these interactions in structuring biodiversity. 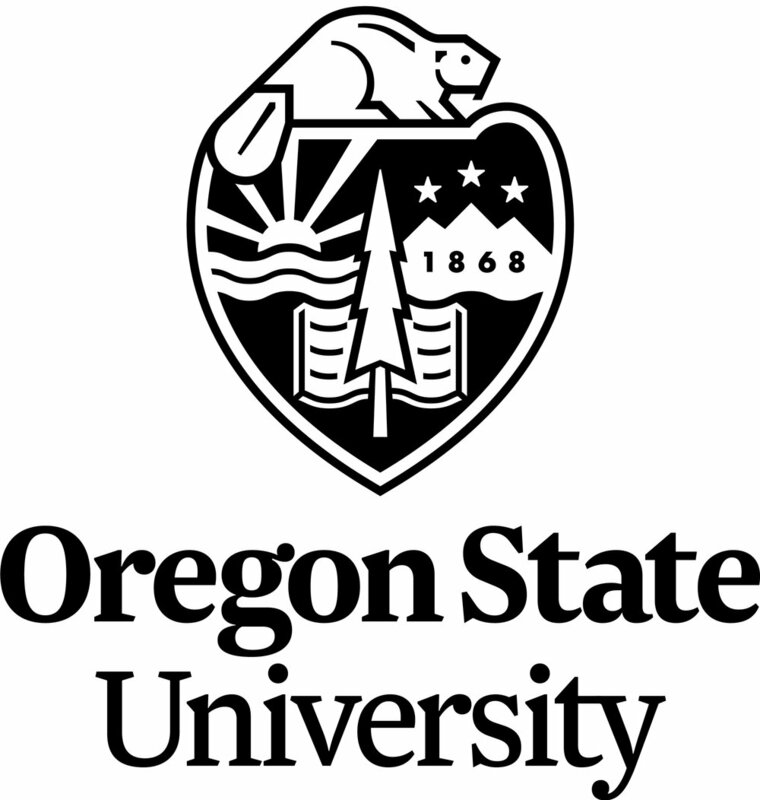 My master’s and doctoral research focused on the interacting effects of wild-ungulates (black-tailed deer and Roosevelt elk) and management intensity on early successional plant communities in young plantations of the Oregon Coast Range. To quantify these interactions, we constructed large wildlife exclosures within experimental forest plantations that were treated with varying intensities of silvicultural herbicides or left untreated. For 6 years, we followed plant species and crop-tree responses to herbicides and herbivory, while documented ungulate foraging via camera traps. My research revealed that the effects of herbivory on plant communities and conifer plantations depended on management intensity, with the strongest effects of herbivory being most evident where more intensive herbicide treatments reduced plant diversity and altered forage composition. I am currently a Post-Doctoral Scholar, working to conclude my efforts on the Intensive Forest Management experiment. My overall aim is to contribute to science-based land management and wildlife habitat conservation by applying collaborative ecological research in a large-scale, long-term context. Betts, M.G. J. Verschuyl, J. Giovanini, T. Stokely, A.J. Kroll. 2013. Initial experimental effects of intensive forest management on avian abundance. Forest Ecology and Management. 310: 1036-1044.